Jesus was called the “express image” of God in Hebrews 1:3. The Greek word for “express image” is “character.” Jesus had the mark or character of the Father on Him. 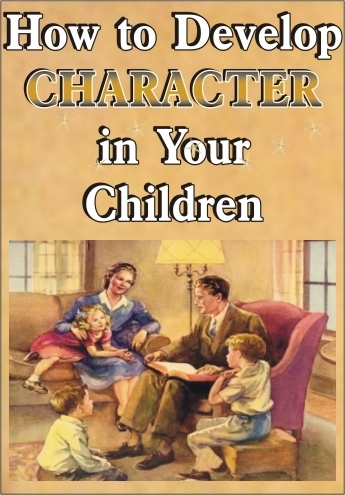 In a different yet similar way, you and I should have the mark of the character of Jesus upon our lives. 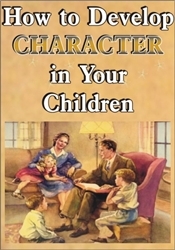 This message gives 4 ways to develop character in children.